Our Business In Audio series is a set of interviews where we delve into the challenges of growing and developing a company in today’s audio market and economy. This is a slightly different slant to the usual product focused discussions. Here we are more focused on the people and the business challenges in staying relevant in a competitive and ever-changing environment. The companies we will speak to are from all around the world and both big and small. 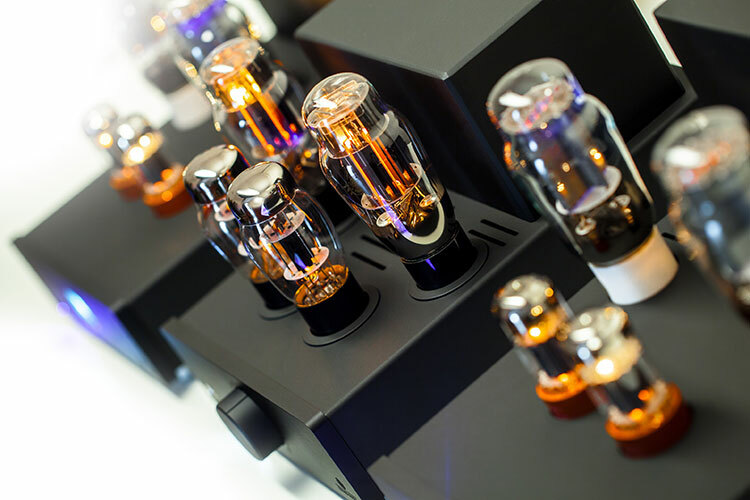 Our 7th company for this features one of the finest tube amplifier manufacturers in Poland, Feliks Audio. 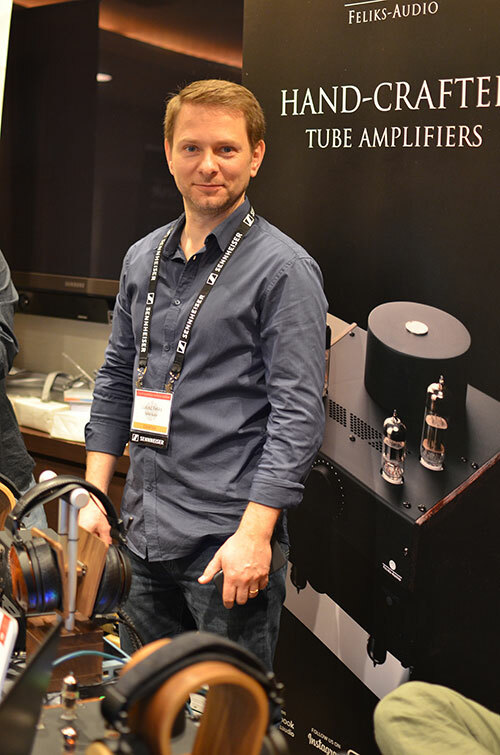 Mike has been a huge fan of their headphone tube amps and has rated them highly including handing out annual awards for their work over the last 2-3 years. It is no surprise then we would want to sit down with one of the key stakeholders in this family-run business, Lukasz Feliks. A lot of readers will know your brand and products but maybe not so much about you. Can you give us a little background on your career and why you started or work with this brand? When my father, Henryk Feliks, founded Feliks Audio over 20 years ago, following his great passion for building sound amplifiers and listening to quality music, he didn’t expect that many years later all 3 of his sons will eventually join him! In 2014 we all teamed up and decided to bring Feliks Audio to a new level and also to elevate it from purely domestic (Poland) to international reach. We believed what our father has been making had so much passion and quality in it that we wanted more people to hear it. I take care of business development at Feliks Audio, as well as financial matters (well, I’m actually a public chartered accountant by trade), my brother Piotr is supporting the father with R&D and technical matters (he’s also an electronics engineer) and Michal takes care of branding & design as well as local suppliers. In a small company you need to multi-hat, but it’s fun! What are the challenges in launching a new product on the market? For a boutique brand like us, very often the limited media coverage and actually reaching the desired customer is often a challenge. Social media are being a new tool here now that cannot be underestimated. Another challenge is getting the pricing right. Our products are not mass volumes and usually quite specialized so it’s finding the sweet spot between offering great value for the customer, making some profit and getting the right “price perception” by the market. If you could define your typical customer, what would they be? 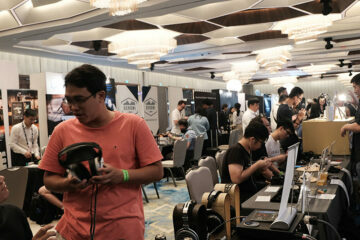 Usually, it would be a music passionate, with already some experience in the hi-fi / head-fi market. Probably in a stable financial situation and with a decent budget to spend on the hobby. At the same time a smart shopper that spends a lot of time doing research online before making a purchase. Right now, which geographical and vertical markets hold the most traction with you? Is there a different pitch you need to work within each of your key markets? As we are Europe based, this is also currently our biggest market. Another important market for us is the USA, where we do only direct (internet) sales but have a big group of fans so would like to spend some more time with them, perhaps via shows like CanJam. Asia is slowly becoming a big player for us, though this market is often more IEM rather than headphones driven, so the amplifier is not an obvious part of the chain, but this creates big opportunities for us. 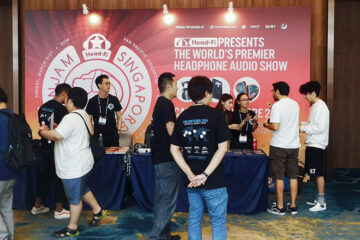 How significant or important do you think partnerships with other audio companies are in this day and age? Does secondary product marketing play a strong influence on how you approach your core product marketing? I think it’s becoming more and more important. Especially with the power of social media, we can greatly leverage with each other. What’s key for me is not just business compatibility but also the company’s core values must be aligned – for example, that’s why it felt natural for us to work on many occasions with ZMF Headphones and Zach himself. I fully believe in this connection. Very often the brands translate the owners’ personalities. I hope it’s also in our case – we like to think of Feliks Audio as ultimate quality, made with passion, no shortcuts taken, respectful and slightly understated in the looks. Actually being in the first big show in London last year with our product was a real eye-opener. Meeting the potential customers in person gave us huge energy and a lot of recognition. 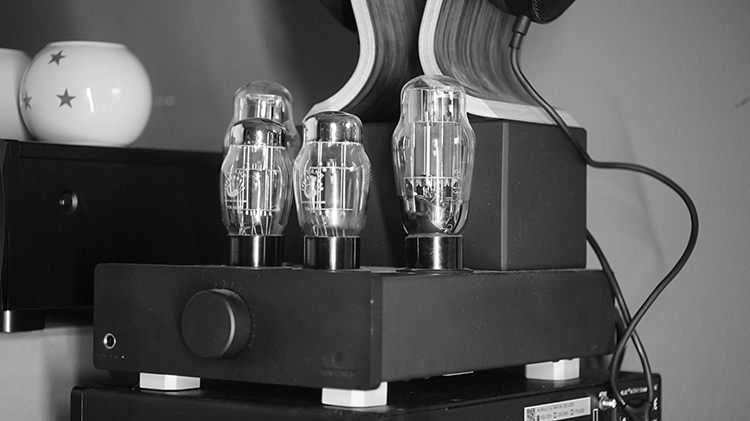 At the same time, the inherent nature of amplifiers is that you can read all reviews but at the end of the day no two ears are the same – you must like what you hear. Hence we try to do more and more shows and also work with local dealers and shops to carry our products so people have an opportunity to listen and touch it. We always study the feedback we get. Doesn’t mean of course we apply it all blindly in future designs. For me, it’s yet another source of product development information. At the end of the day is a mix of both – you need to be brave enough to surprise the market but not ignorant to miss the obvious trends or needs. Fine art indeed! Sadly I think it’s often true. There are many products on the market with brilliant marketing but very little real R&D and value for the customer. Today you can have a start-up making an audio product somewhere in China at low cost and positioning it as high end. Maybe we are old-fashioned at Feliks Audio but our biggest money chunk is spent on R&D and actual product development. That’s why I’m very selective what marketing we do – I could look straight into the eyes of customer knowing that half of what he pays has nothing to do with the product value! Another challenge here is the long distribution channel – if there are too many middlemen, each of them needs some money, then the end customer. This is why we still try to do a lot of direct sales and generally avoid distributors or agents, going directly with dealers. I think our Elise amplifier was a product that really elevated the brand outside of Poland. It was actually designed with constant feedback from guys from Head-fi.org, making a product that was really delivering what people wanted in this price segment, offering a new level of quality in both looks and sound. For 2018, what is the key product of your brand that will be focusing on? This year we just launched our entry level amplifier called Echo. It’s supposed to be the “first proper tube amp” on many, often younger, customers desks. Also in some markets, like Asia, Echo’s compact dimensions and attractive price means it will often end up with customers who never really had any amplifier before. 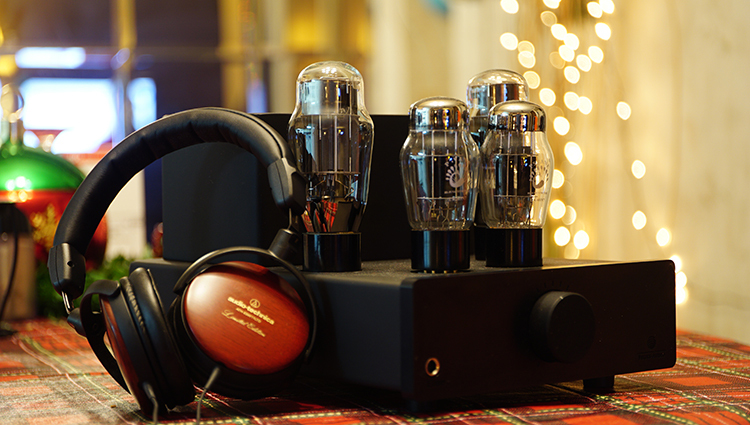 By end of the year, we also hope to launch our new flagship headphone amplifier that we’ve been working for the last 3 years. I can’t reveal much yet, but it will be 2A3 based, with a very sleek design and all potential inputs/outputs. Stay tuned! Portable market is definitely on the rise and we would like to enter that market at some point in future. In 2018 customers should have better visibility on offers available on the market, hopefully giving them a better value in terms of what they eventually buy. It is perhaps a cost unseen at the front line when we go to buy our audio products. I am talking about research and development, a cost that can have as many intangibles as tangibles when it comes to assessing its bottom line. Lukasz rightly points out that R&D is really where a good chunk of the SRP lies. And for those picking off a product of the shelf, just think how many people got a cut to put it there in the first place which tends to push up the price. In an ideal world selling directly would be cheaper but how do you get the word out about your product? How do you get people to hear it, answer the customer’s questions? The retailer and traditional dealer still play a vital role still in day to days sales of audio gear such as this. If you want to find out more about Feliks Audio, the products they sell or just generally keep up to date with things you can find their website here. If you want to read our specific Feliks Audio reviews you can find direct links to them below. 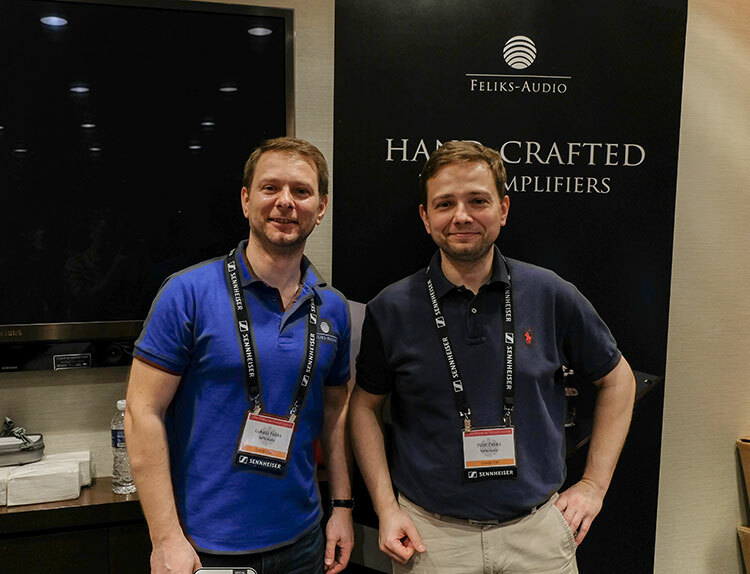 Thank you again to Lukasz and the team at Feliks Audio for working with us on this feature and kindly allowing us to reprint some of their pictures as part of this interview. You are my saviour. Thank you a lot for everything! IMO, Min.Phase affects dynamic impact and makes things sound softer on the bass end, but I’ve only ever really noticed that with extremely expensive gear. IMO, it is nearly inaudible most of the time and the difference to the ear is very subtle. At least that is true in my experiences. Don’t worry about any of it. Toggle each and listen for a bit, if you can spot anything different, then pick the one you like. If you cant hear anything different and feel nothing really altered for you, then don’t worry about it at all. If I am to choose, I’m going to choose anything that cites Minimum, because I subjectively enjoy very soft and forgiving sound if the product is actually capable of showcasing that when the filter for Minimum or slow roll off is actually audible when it is selected. If I cant hear anything at all different, I just disable the entire thing if that is an option. If its not an option (some DAPS and sources actually dont have a disable of those filters) then I just ignore it completely and try not to worry about it. Essentially, they are filters that affect phase shift. All audio signals are sent in waves and those filter settings adjust the signal. The filters are trying to remove artifacting and issues with the signal delay. Hello there Marcus. I have a question which is not related to this post but I would like you to answer it if you don’t mind. Sorry. Well, I bought a Shanling M0 recently. It is my first Hi-Fi device so please don’t kill me if my question is somewhat stupid. In Playback Settings, there is a setting called Filter. When you click in it, a menu appears and tells you to choose one of the options. Some of them are “Minimum Slow/Fast” or “Linear Fast/Slow”, some”Apodizing” things and “Brick Wall”. I wanted to know what are those and which one should I choose. Thank you for all and sorry if there is any mistake in the writing (Im not an english-talking country member).